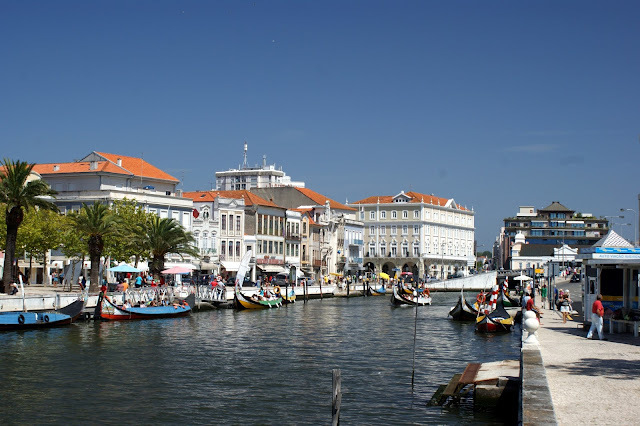 Traveling and having a vacation in Portugal is nice and recommended since they offer you competitive places to stay in, affordable restaurants to go for a food crawl, cheap prices of daily essentials, reasonable prices for transportation and accessible tourist spots. Portugal also boast its alluring beaches, picturesque view of the sunset and incredibly low priced wine and beer. But living in Portugal is a different story. Here are some of the things you might want to consider before migrating to Portugal. Economic crisis is hitting Portugal, but many people still consider living there because of cheaper rentals for a house to live on than in UK. A three bedroom house with a decent surrounding cost almost 3 times lower than those you can rent in UK. Others also say that if you and you’re partner can gain around $3,000 a month in total, you are going to be considered as one of the very well-off by the local standards. Studies also prove that an ordinary citizen gaining the above minimum wage is possible to buy a house in her first 10 years of stay. House and lots in Portugal is a way cheaper than it is in other places, that is why retired people is considering Portugal in investing their dream houses. Location is important in looking for a place to stay especially when you consider every little things in your daily life. For example, is weather an issue to you? Do you want a warmer and drier area? Or you want staying near the sea. Is public transportation a huge factor for you? If yes, might as well go get some research about the place. Some of the area in Portugal are hard to reach by the local transportation, so you are required to invest for a car. Do you prefer living in the busy city? Or do you want to escape the bustling city and stay away from it by choosing to live in a small village community. All of these are only few of the many things to consider in choosing the right location. Of course you don’t want to live in a place with chaos people, corrupt government, damaged infrastructures and higher crime rate. Good thing with Portugal, they have good officials, meaning better infrastructure, lower crime rate, safer city to live on, and lots of benefits. They also claim that Portugal has a safer climate than other places you can visit. Transportation is one of the basic needs for our daily life. The only bad side of their transportation is that bus routes in rural areas are not that frequent. Although routes in the city is a different story. They have faster routes and almost 24 hours availability. If there’s a bad side, of course there’s a good side too! Like they have cheaper transportation cost, and they usually have discounts for unlimited rides in a week. A big help to save a lot of money. One of the best features of Portugal is its health care. Portugal is ranked as number 12 in the most effective health care in the whole world by the World Health Organization. They have various insurance schemes and free services for the locals. Portugal also has the 10th highest life expectancy due to its clean and safer climate. And there you go. My top 5 things to consider when migrating to Portugal. I can say that Portugal is a good choice if you are looking for a place after your retirement since they have low cost living. It can also provide you longer existence since they have cleaner nature, and lower crime rate. Photo Credits: Kondephy under Wikipedia Commons.